Seth A. 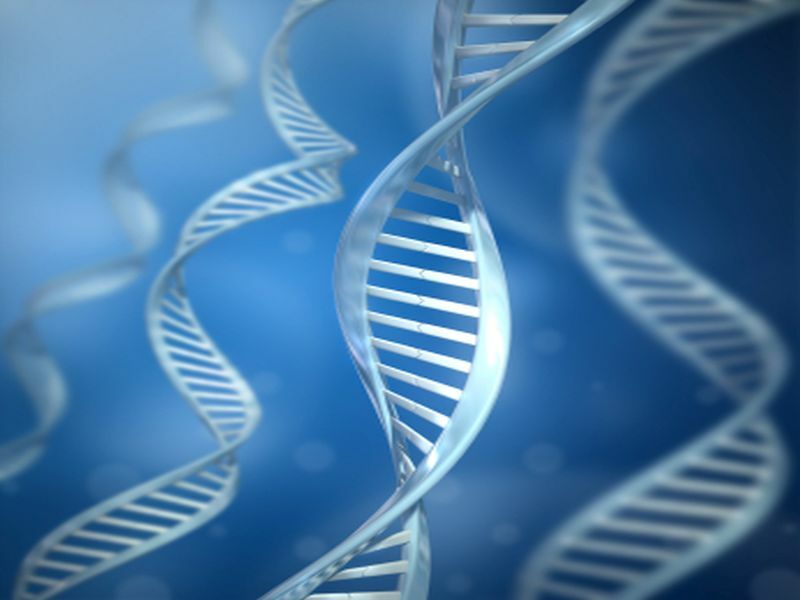 Sharp, from the University of Exeter Medical School in the United Kingdom, and colleagues analyzed variants associated with T1D both in the HLA region and across the genome in 6,481 case and 9,247 control participants from the Type 1 Diabetes Genetics Consortium. The authors modeled interactions between variants, marking strongly associated HLA haplotypes, and generated odds ratios to create the improved GRS, the T1D GRS2. They validated their findings in the U.K. Biobank. The researchers assessed the impact of the T1D GRS2 in newborn screening and diabetes classification. The researchers found that the T1D GRS2 used 67 single-nucleotide polymorphisms (SNPs) and accounted for interactions between 18 HLA DR-DQ haplotype combinations. The T1D GRS2 was highly discriminative for all T1D (area under the curve [AUC], 0.92) but particularly discriminative for early-onset T1D (AUC, 0.96). The T1D GRS2 was nearly twice as efficient as HLA genotyping alone in simulated newborn screening and 50 percent better than current genetic scores for T1D prediction in the general population. "Given the cost-effectiveness of SNP genotyping, this approach has great clinical and research potential in T1D," the authors write.